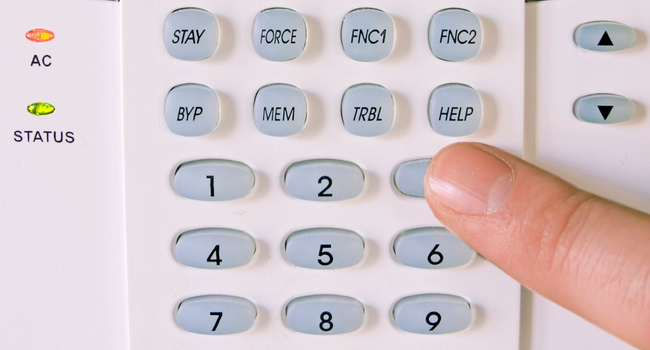 Home Security and Automation | Redwood City Alarms, Inc. Here at Redwood City Alarms, we don't just embrace this community, we entrench ourselves in it. We offer home security and home automation with only the finest-quality products and unparalleled customer service. We want to help Redwood City keep its secure and neighborly identity, while embracing the technology of home automation, that will bring our community into the future. For a smarter, more secure home, please call today and receive a free, in-home consultation. We strive to bring quality home security, advanced home automation, and the finest customer service to the homes and families of Redwood City.